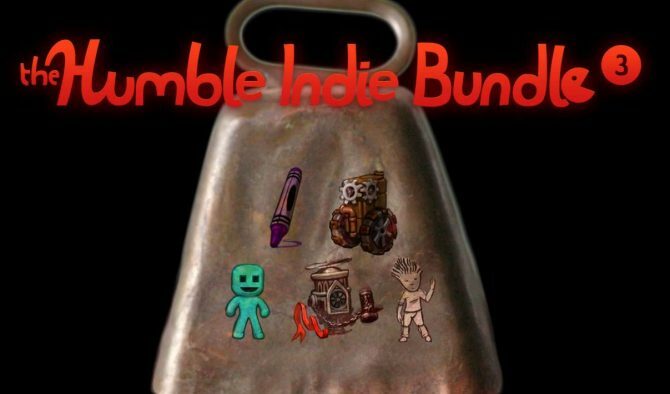 The Humble Indie Bundle 3 has already sold more than 360,000 copies and the deal is about to end. 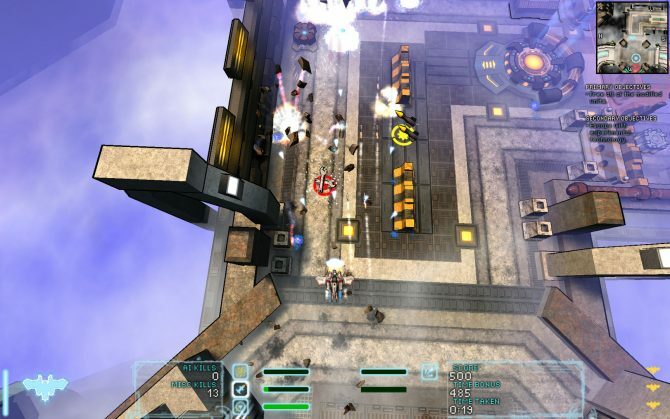 The good news, though, is that you still have five hours to purchase it (for whatever, possibly generous, sum you like) and get seven lovely indie games while supporting independent developers and charity at the same time. In addition to the aforementioned seven games, if you pay more than the average of $5.82, you’ll also get the five additional games of the Humble Bundle 2 (including the critically acclaimed Braid). It’s my personal experience that girlfriends definitely appreciate this kind of gift, so what are you waiting for?